Don’t believe the hype. 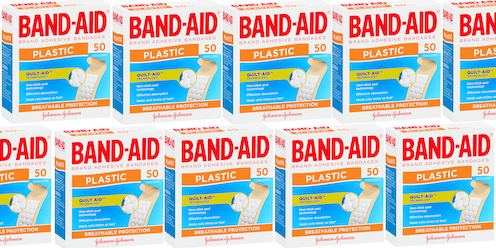 Band-Aids might protect minor cuts but there’s no publicly available evidence they speed up healing. 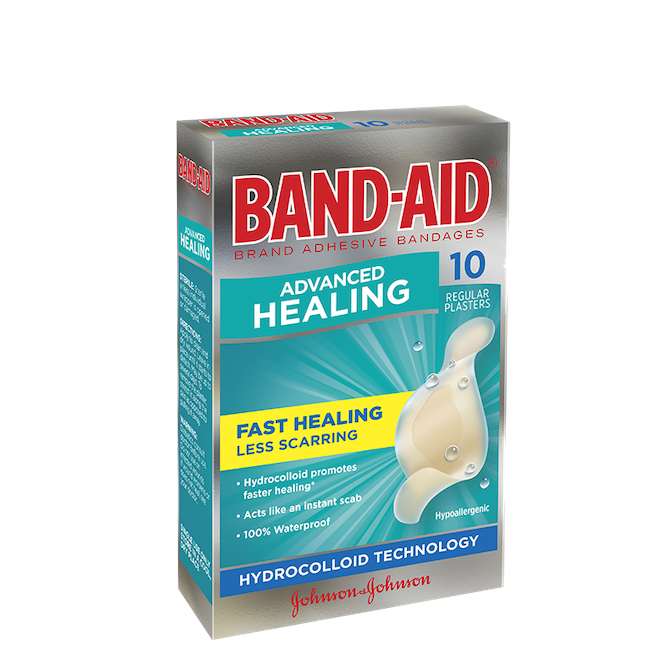 Where’s the evidence Band-Aids pack of ten ‘Advanced Healing’ adhesive bandages ‘promote faster healing’? 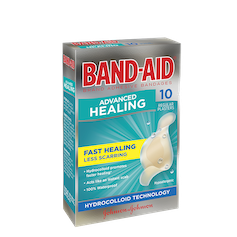 Band-Aid’s recent in-store display at Chemist Warehouse says its products are ‘clinically proven to heal wounds faster’. Nick Santamaria, Professor of Nursing Research, Skin Integrity and Wound Care, University of Melbourne. This article was originally published on The Conversation.